The recording is by James Brown who wanted to record the number as an instrumental for King Records, but was refused. Brown approached record producer Henry Stone to produce the track under an alias. Brown played the piano and shouted the title, but Stone decided to overdub another voice to prevent Brown from being recognised. A local radio disc jockey called Carlton “King” Coleman was used for the overdubs. The record was put out under the name of Nat Kendrick, who was James Brown’s then drummer. The songwriting credit of Dessie Rozier is a pseudonym for James Brown. 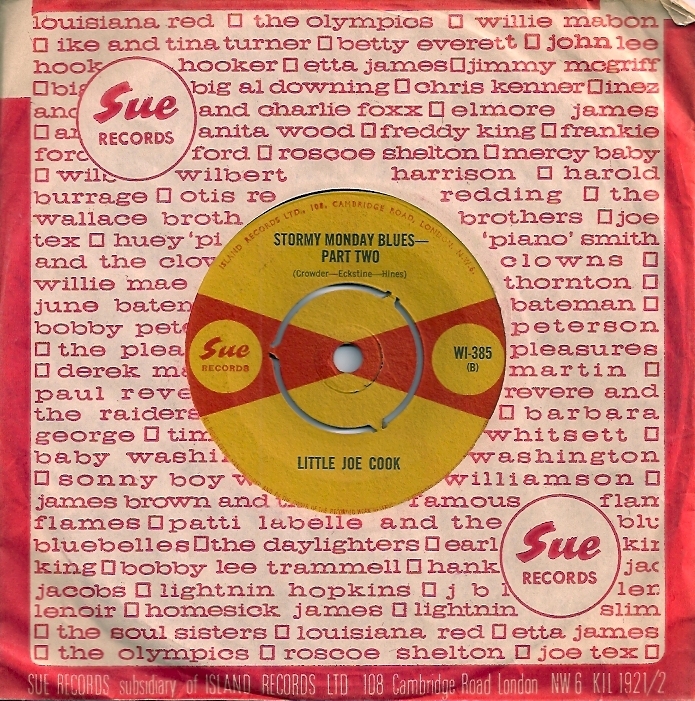 The recording was issued in 1960. James Brown plays piano. 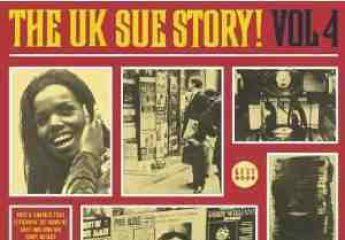 Released in the UK on Sue ILP 943 Dr Soul. Previously issued in the UK on Top Rank JAR 351.